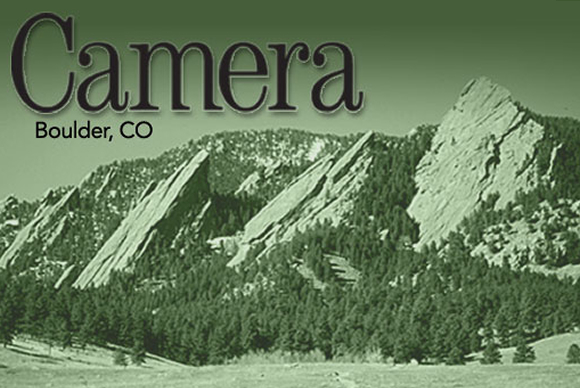 Published in the Boulder Daily Camera September 6th, 2014.< It is not often that I find myself agreeing with Steve Pomerance, but in a recent opinion piece he wrote (“Re-starting the growth discussion,” Camera, Aug. 31), Mr. Pomerance calls for an “inclusive” process to drive Boulder’s comprehensive housing strategy. I couldn’t agree more! Let’s talk about what a truly inclusive process would look like in the City of Boulder. For every 100 people involved, there would be an even representation among men and women; twenty-four would be under the age of 20; nine would be over the age of 65. Nine are Latino; four are Asian; and six represent African, Indian, and Native American backgrounds. Just under half of participants should currently be in school — a quarter in K-12, three-quarters in college or grad school. Six should have a disability. Fifteen of our 100 should be new to Boulder in the last year. Eight should be foreign born. Sixty should be in the workforce. Twenty should be from families with children — four of those should be single moms. Twenty-seven of the 100 should be from households earning less than $25,000 per year. Fifty-three of the participants should be renters — the majority of them spending more than 30 percent of their monthly income on rent. I look forward to joining Mr. Pomerance and the city staff in recruiting such an inclusive group!